Musique électronique. Mode Responsable. Nomadisme digital. I think I made the right decision by going to London Ethnic party, a charity fashion event in collaboration with Capital FM's charity. 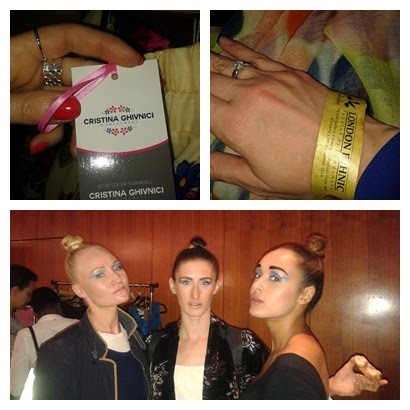 I had the pleasure to discover new designs "made in UK" ! 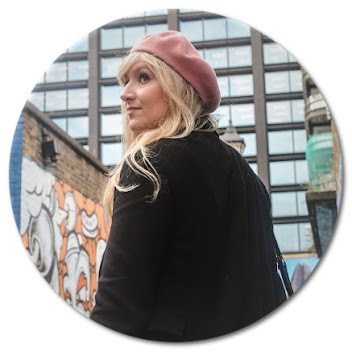 London Ethnic allow you to buy real London fashion, this is the place for fashionistas like me who want to buy British-made authentic London designer clothing. 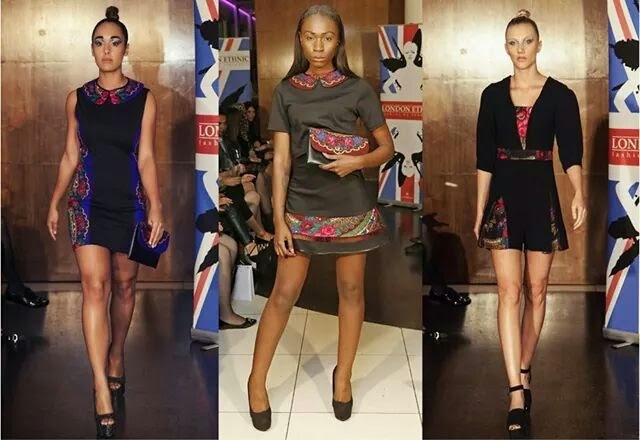 I love ethic Fashion and London so I do love London ethnic! They give designers "the opportunity to express through their own designs and accomplishments then share them with the world." I met the cute designer Heu Pitra (on the right) who created these absolutely glamorous dresses like the one on the left side. A VIP ticket and a great seat, a glass of champagne, a nice chat with a Fashion blogger, and a meeting with the friendly models eating delicious doughnuts! 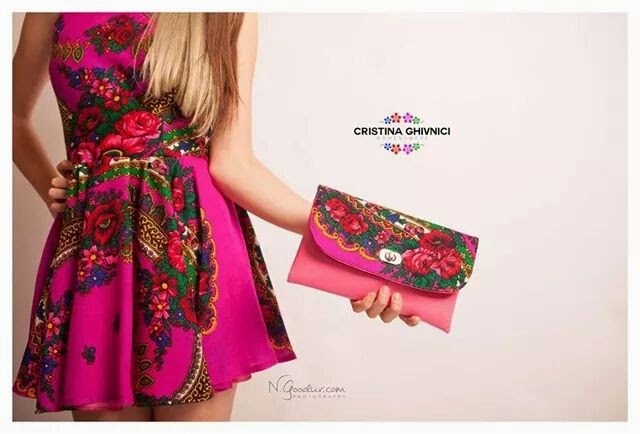 I discovered other very interesting designs made by Christina Ghivnici and I absolutely love the pattern really "girly chic". Eager to discover more next time at "Parliament Week". I also had the chance to meet the CEO of Rentez-Vous, Fiona Disegni ( and I would love to introduce her to you one day...) who manage a new Fashion community quite interesting...called "Rentez-vous"
The Concept? 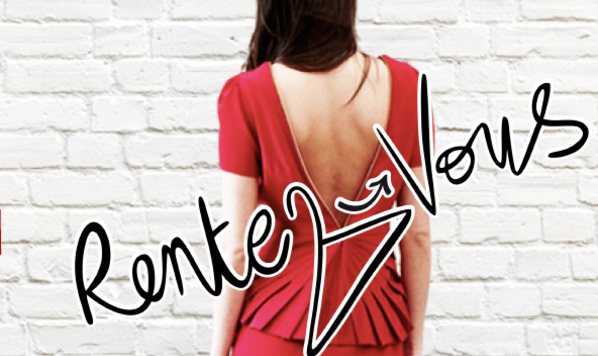 This website allow you to rent clothes from designers! Exciting isn't? Fore more information, join us tonight at Vogue Fashion Night Out! Rentez-Vous event I will be there friends! PS: Unfortunately, I was sick during the Fashion Week and I had several problems to manage. 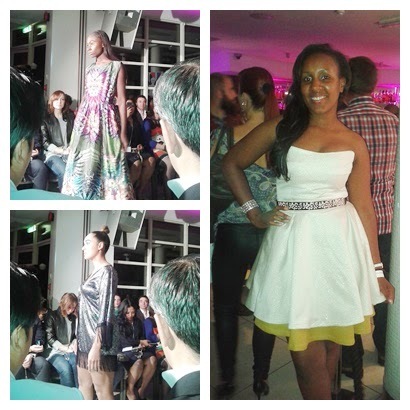 I missed the fabulous Fashion Finest event where I was invited by the designer Rhona Anne. It seems really interesting because this kind of event also promotes original designers. As you know today, I like to be engaged to promote new British and French designers rather than Zara and Primark... I hope to meet some of the designers soon. Hey! 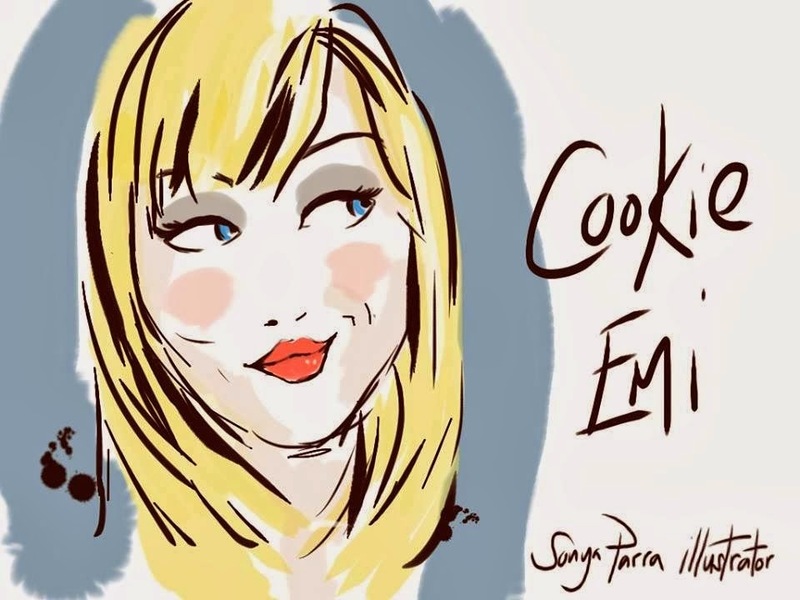 Welcome to The Cookie's world! We attended an event at this meeting room past Sunday & had an awesome experience from beginning to end. They served great wine & champagne with the dinner. Good to know, London ethnic always plans nice events! COMMENT VOYAGER PLUS SOUVENT CETTE ANNEE ? Comment avoir un état d’esprit gagnant ? The Cookie's room is protected by copyright .. Fourni par Blogger. © The Cookie's room | All rights reserved.